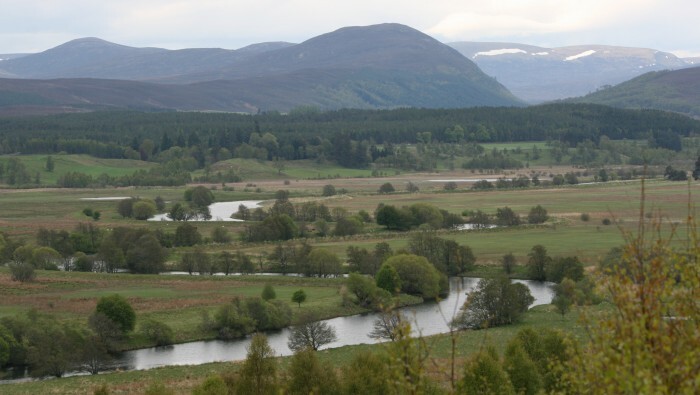 The landscape toolkit is a resource to help developers and professionals as well as anyone with a keen interest in learning more about Cairngorms landscapes. 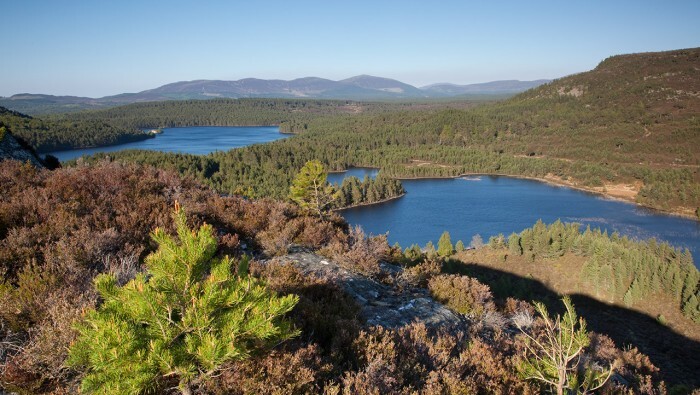 The landscapes of the National Park are important and development should fit with and enhance the landscape. View our Local Development Plan. The sensitivity of landscape character to some forms of development, and development-specific guidance in the Landscape Sensitivity section. 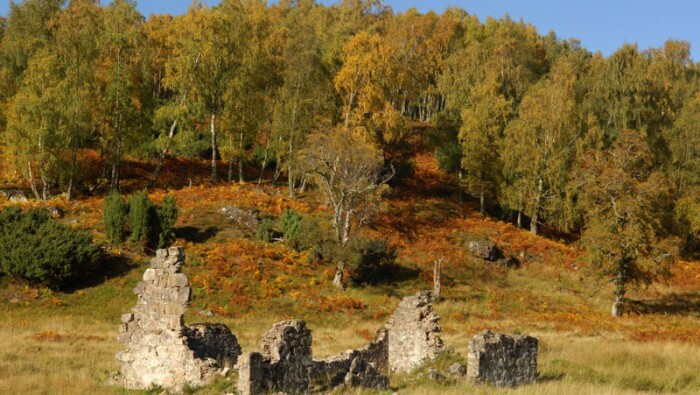 Descriptions and maps of the characteristics and qualities in the Special Landscape Qualities section. Interested in how we built the Landscape Toolkit?